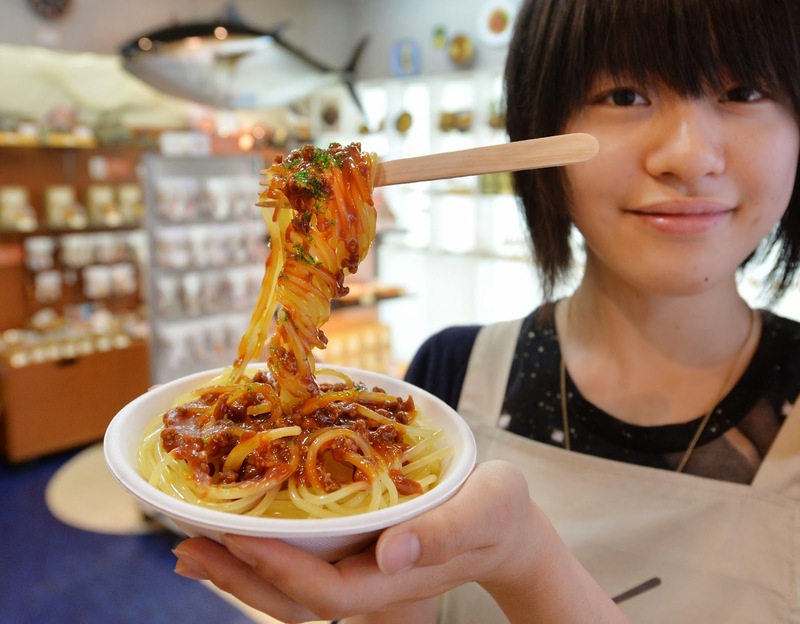 Last few months or weeks even, A lot of videos that spreaded over the internet was showing japanese people faking food ! Even fruits and vegetables the did fake ! 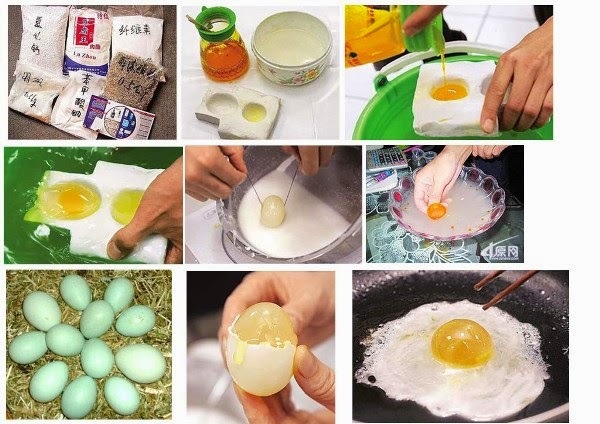 That's not new in Japan ,Making Fake food started in 20's of this century!! Those videos shocked a lot of people all over the world . One blogger wrote "Is that what we could eat with our families at home ? !Unbelievable what chinese could do for money ! it's scary world !" 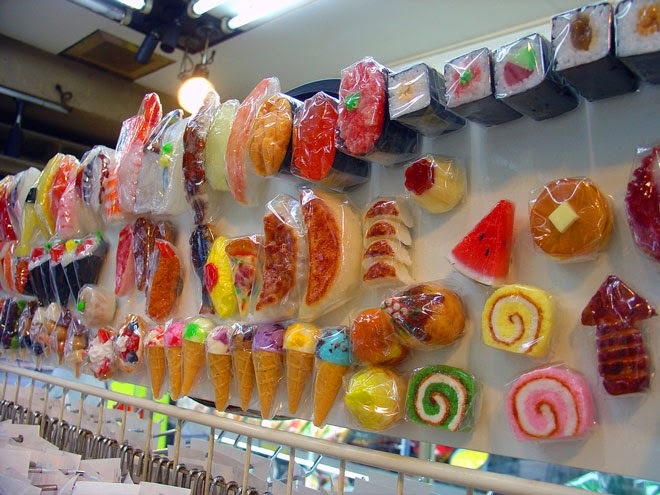 There were a lot like that blogger arround the world who wrote about that thinking that it's realy fake food for eating ! 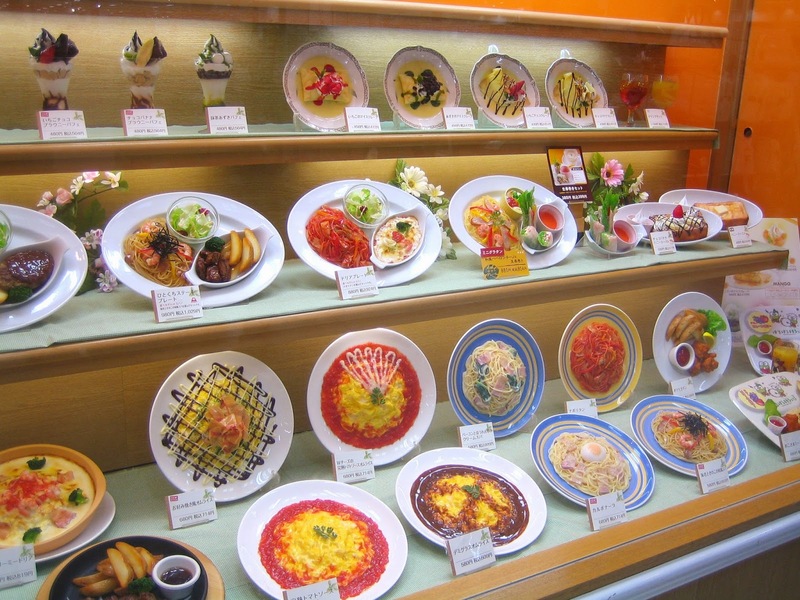 The truth is that these are Plastic food samples that japanes and chinese resturants and food markets started to do to show to their customers what kinds of foods they can sell in their places. Even in some countries in europe that concept started to be popular. These food samples was found to those people who find it difficult to chose what food is suitable for them in the regular menu. So it's a new way to present the food in the resturants and food markets in east Asia countries and maybe soon it will be followed all over the world. Wants some fake candy ? !